It’s now official and the cat is out of the bag, trusted sources can confirm that the Moto X will be launched at a New York event on 1 August which is just a couple of weeks from now. The invites have already been send out to the unveiling of what has been dubbed as a first by Motorola under the stewardship of Google. Google acquired Motorola in order to take ownership of their vast patent portfolio, providing them with the ammo to fight off Apple’s iOS operating system. The Moto X is already rumoured to run a 1.7 GHZ dual core Snapdragon S4 processor. It will also sport a whopping 2GB of RAM and features a 4.7 inch 720p screen display and a 16GB internal memory. These specifications are likely to see the smart phone compete most with the Google Nexus 4 rather than being a viable competitor and true rival to the Samsung S4 and HTC One. 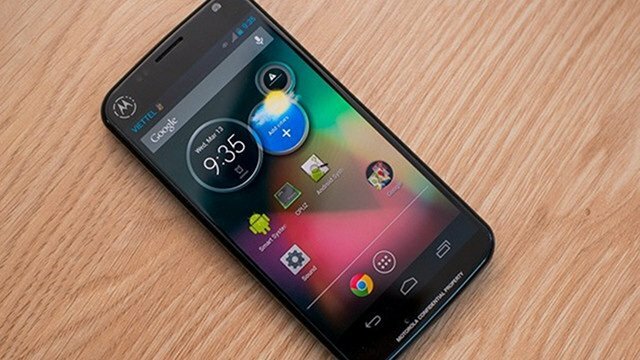 To quote Motorola CEO Dennis Woodside: “Moto X will be laden with sensors that are tightly integrated into the phone software and hardware system.” The principal draw back of this feature is that it will use more battery power but on the brighter side, the phone for instance will know when it’s taken out of the user pocket and not only that, when driving the user experience will be different so that the user can interact safely with it. Such novel features will offer differentiation at a time when all of the major players are lining up big releases. 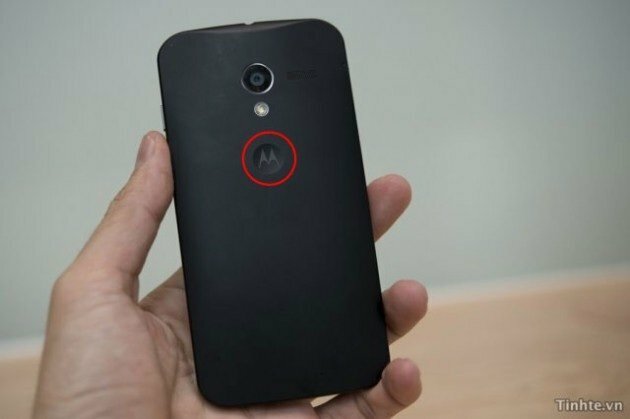 Although the official shots don’t give much as far as the specs are concerned, we know that the Moto X will have a Kavlar back which we know is favored by Motorola. This is the same back panel as the Motorola RAZR 1, RAZR M and the Droid Maxx range. 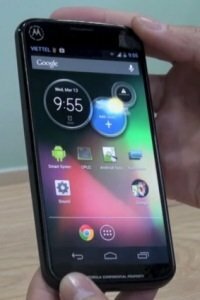 The Moto X will have both front facing and rear facing cameras; a must with the current smart phone trend for using services like Skype to run video calls. The Front facing camera packs a 2-megapixel shooter while the Back facing camera packs a 10-megapixel sensor. These are two solid cameras, although in light of the upcoming 42mp Nokia Lumia, it must be said that these sort of camera specs are no longer noteworthy. The operating system to power up the Moto X will be the android 4.2.2; Jellybean. We should look forward to it supporting LTE, NFC, Bluetooth 4.0 including EDR and the 802.11ac WI-FI. This means that we are still going to enjoy Wi-Fi hotspots and tethering for our intent connectivity, alongside the latest android OS. 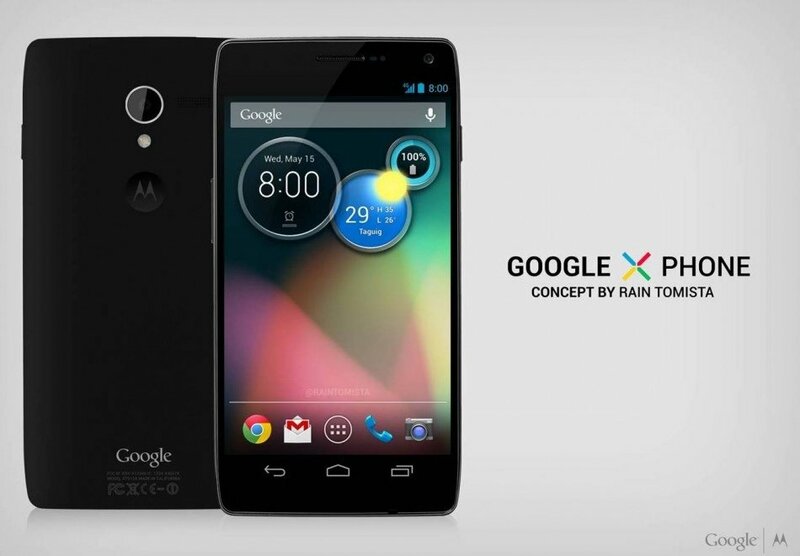 Google will want the Moto X to be a flagship Android model, so expect some interesting applications around Jellybean. Only 10 days to the 1 August event which mean that we don’t have to wait for that long to lay our hands on this new smart phone piece. BurnTech will be looking to get a detailed hands-on review out as the phone launches.